a sequence of images of moving objects; a form of entertainment shown in a cinema. 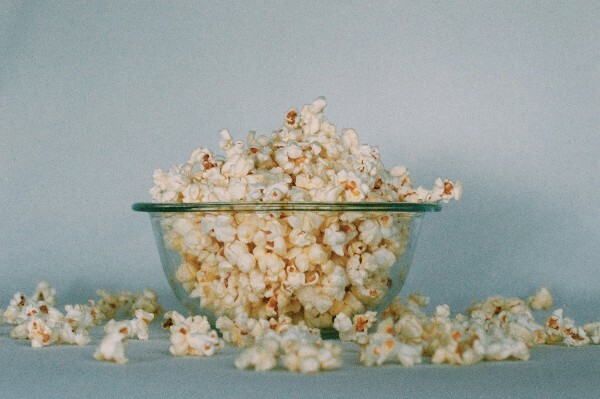 "Mum, can we have some popcorn when we watch the film?" Aren't the weeks are flying by quickly! Don't forget, you can browse any newsletter you may have missed this summer on our website. Just head over here to see past issues. So, it's time to cosy up on the sofa and watch great family films? 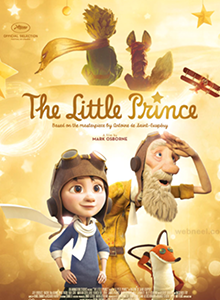 Below are extracts of films that parents have recommended on Kinfo. 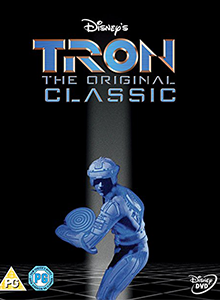 We've bypassed the obvious box office hits in favour of classics that convey positive messaging, and slotted them into "Best for..." categories. Where to find them? Renting DVDs has become rather passé, it's all about streaming sites and Netflix these days. Alternatively, you can simply purchase them online. Forward this list to your friends. And tell us your favourite films, too. Just open Kinfo app and write a little review - many families will thank you! Forward this newsletter to your (best) friends. While some might call this 80s science fiction adventure outdated, this dad says it was “pioneering and will feel relevant to all the geeks who love anything to do with computers.” We believe him! 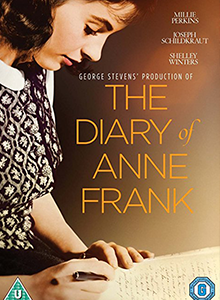 There are a few versions that tell the story of Anne Frank, who hid from Nazis in an annexe of a house in Amsterdam, with her family and a diary; this (U) rated one is recommended on the app. “A good way for primary school kids to back up their studies on the war,” affirms one dad. “This new version is cool and catchy, we’ve watched it many times,” a keen fan of musicals tells us. 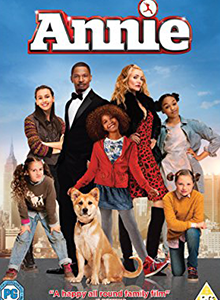 Jamie Foxx and Cameron Diaz lead a lively, all-dancing cast with orphan Annie on a solo mission to spread the love – in a now very modern, techy world. Heartening songs abound, you’ll be humming “Opportunity” all week. 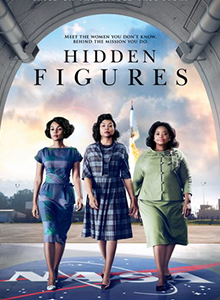 Three African-American women working at NASA launch an astronaut into orbit. What’s not to love? “Inspiring for any child who dreams big and wants to follow their heart,” says this mum. A 13-year-old girl from New Zealand is sent to live with her father in Canada after her mother dies in a car accident. The Canada geese she seeks to save highlights warming messages of care and affection. 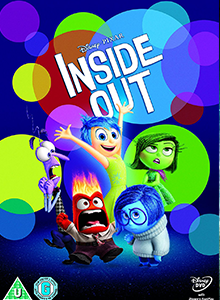 “Our under-10s love this film,” a dad tells us. “Charming and charismatic,” says the Kinfo review about this engaging visual feast that pays homage to the magic of classical French cinema. Starring Ben Kingsley, Sacha Baron Cohen and Helen McCrory, directed by Martin Scorsese. 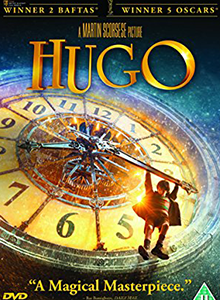 Try to watch it in 3D to really enjoy the sweeping vistas of 30s Paris. 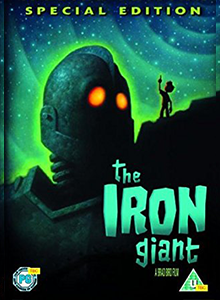 "One of the most beloved stories, beautifully animated and told in a surprising way," says this Kinfo regular. Packed with life lessons, told to us by a child, about love, relationships, trust, exploration, vanity, perception and appreciating the small stuff, which includes a single, lone flower. Open the app to find out more. "A film I've never forgotten," says this recommendation. 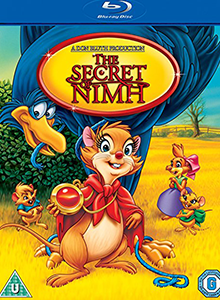 Lab testing on rats and rabbits at the National Institute of Mental Health research facility is explored in this classic animation, as the matriarch fights to safeguard her family. Save this for kids age 8+ (it can be upsetting for younger, sensitive souls). 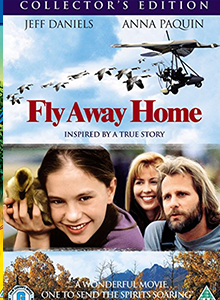 Have you watched and enjoyed these films? Do you have favourites to share? Secret Places For Families. In London. Cats. Dogs. Pets. Recommended experiences.